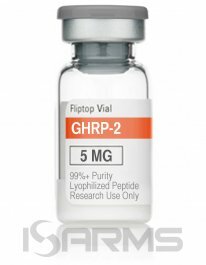 HCG is the abbreviation for Human chorionic gonadotropin – a polypeptide hormone that is derived from pregnant female urine. Usually, HCG comes in a glycoprotein powder, which is then diluted in liquid solution for injections. 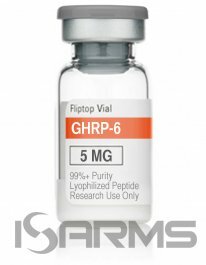 In spite of the fact that HCG was originally designed for medical purposes, in the past couple of decades it has been used as a diet aid, a fertility drug, and even a bodybuilding ancillary drug. 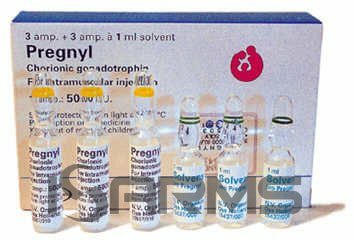 HCG was discovered in the 1920’s, and its extract was sold by Organon under the “Pregnyl” name. Interestingly, it wasn’t until the 60’s that the extract production ceased, and the urine of pregnant females became the go to source. 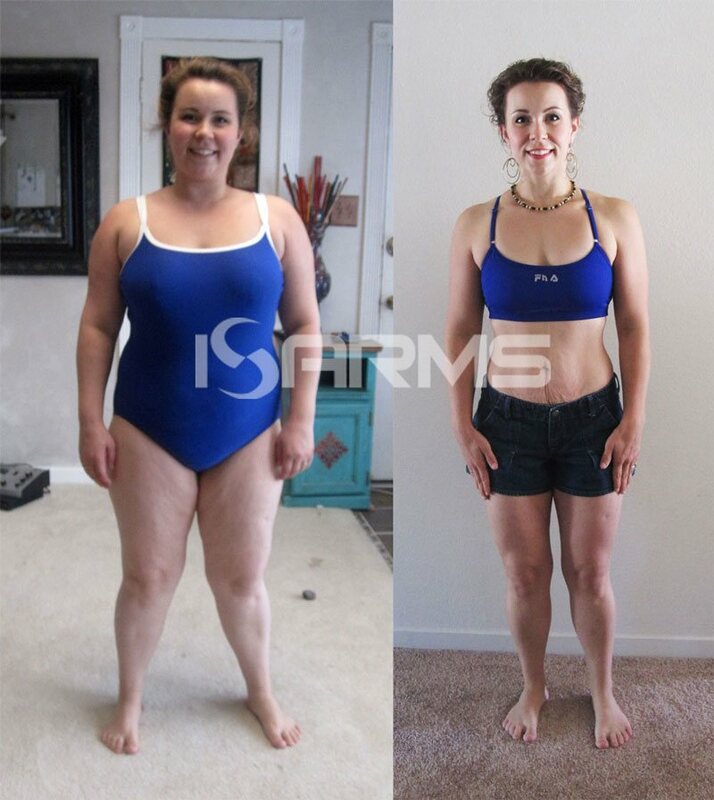 During this era, before SERM’s became a popular option during post cycle therapy (PCT), HCG was used by bodybuilders out of necessity and lack of choice. HCG acts by mimicking the luteinizing hormone (LH) in the body, causing the leydig cells to start producing testosterone, which later converts to estrogen. Unfortunately, during this process, the pituitary glands will detect the influx of LH, and become suppressed. Nevertheless, before the SERM’s made it into the scene, those who cycled steroids would use HCG after cycle, as this was their only option. However, there is a lot of discussion about the best way to use HCG in steroid cycling. If you understand the science behind HCG, the most logical way would be to use it while steroid esters are clearing out of the body towards the end of a cycle. As a result, HCG may help with a soft landing, which should lead to a proper PCT. Nonetheless, even with this clear evidence, some will still claim it is best to use HCG during PCT, or that HCG is not suppressive; but a simple blood work will show what HCG really does in the body. HCG is also very popular when it comes to being a diet aid, although the HCG diet has come under fire by the FDA, Mayo Clinic, AMA, and ASBP (American society of Bariatric Physicians). Nevertheless, there is a cult-like following that developed behind the HCG diet, which involves 500 calories a day of food combined with HCG injections. Meanwhile, the facts are that HCG has no effects on metabolism, nor does it affect thyroid glands, nor does it suppress appetite. Even with those facts some people swear by it, and believe that the HCG helps a person consume only 500 calories a day successfully and lose weight, although there is no iron clad evidence to show how is this possible. 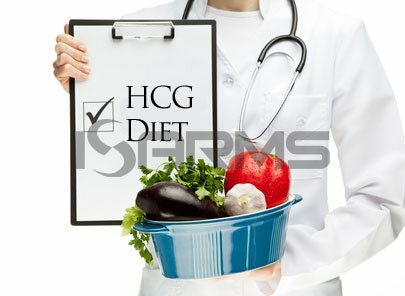 HCG comes in powder form, so it needs to be mixed and stored properly in order to last. Users will typically carefully mix HCG powder in bac water, and then store the solution in the fridge. This HCG solution will last about 30-45 days. Regarding the injection, it is very simple, as you can inject either subQ, or IM. Generally, people find that the easiest way is to use a slin pin, injected subQ (into belly fat). For bodybuilding purposes, injecting 250-500IU’s, 2-3 times a week, is an ample amount to get the desired effects of LH mimicking. However, there are all kinds of ‘bro science‘ methods that exist out there. For instance, some will say to inject 2500iu’s per injection as a kickstart, which is a considerable overdosage and can lead to serious health issues. You should never go overboard with cycle length, or dosage. What’s more, blood work should be done in order to ensure proper utilization of the compound. The main side effect to worry about is an increased estrogenic activity because the leydig cells increase testosterone, leading to an automatic increase in estrogen levels. Therefore, using an AI (aromatase inhibitor) together with HCG is a good idea if you want to avoid gynecomastia and suppression, among other side effects caused by estrogen. HCG requires a prescription in the US, or can be acquired via medical clinics. Many users choose to buy from overseas pharmacies. Victoria State Government, Better Health Channel: “Thyroid gland”.